Facebook-owned Instagram could roll out its shopping feature in India by 2019. The new feature will enable users to shop within the instagram app itself. Initially, clicking on the 'buy' button next to the product will take you to the seller's webpage. In the future, the shoppers will easily be able to buy products within the Instagram app itself. Instagram had initial trial runs of its shopping feature in the United States in November 2016 and is now available in 46 countries worldwide. 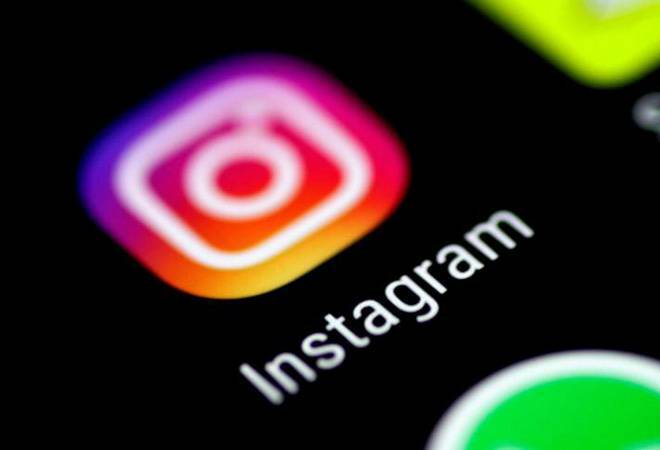 "We are gradually expanding to additional partners in countries around the globe, including India" said an Instagram spokesperson according to ETtech. Instagram says around 90 million accounts tap on its shopping posts every month. After tapping on a product tag or sticker, people are taken to a product description page on Instagram. From there, they can go to merchants' website, save the product or browse other products on Instagram. Instagram lets its members tag up to five products per image or video and up to 20 products per carousel. In stories, the sellers can add products to their videos and images by using a "product sticker". Posts with tagged products are shared with the sellers' Instagram audience and on Explore, where 200 million accounts visit every day. By 2019, Instagram is also expected to integrate payments within the app itself, allowing users to pay without leaving the app. Shopping on Instagram will eventually help in improving the overall ecommerce performance by simplifying the shopping process. With one click, buyers will be able to go directly to the product page and add it to their basket. This will eventually reduce the search time and number of clicks needed to shop, thereby improving the overall conversion rate and revenue.